In dozens of seminars in ritzy hotel conference rooms across North America, the company sold doctors on the idea that the time-release function made OxyContin perfect for a population of patients who were suffering from chronic pain. Representatives also argued that the drug’s spaced-out effects made it less likely that patients would get addicted — which was the main factor deterring many physicians from prescribing opioids for chronic pain. In 2007, Purdue and three of its top executives pleaded guilty to misleading doctors, regulators and patients about OxyContin’s risk of addiction. The company agreed to pay more than $600 million in fines. If it’s addressed at all, the Glee creators will almost surely sanitize the real cause of Monteith’s death. Hollywood isn’t obliged to portray reality—indeed, authenticity is anathema to feel-good shows like Glee– but by whitewashing addiction, the producers are failing its audience of young people, the group most vulnerable to overdose. A tribute replete with sad songs will make the audience cry, but it could also wind up romanticizing the star’s death. So while the episode may help Monteith’s fans grieve the loss of their idol, it won’t help them to understand why they would never want to be like him. This is a disease that needs to be shown with such ugliness that even a face as beautiful as Monteith’s will make the millions of young people who watch the show recoil in horror. Over the years, various strategies for dealing with illegal drugs have been attempted. They include incentives to steer farmers away from raising plants such as poppies, hashish, and coca that are the source of illicit drugs. A common complaint is that none of the alternatives to providing such crops—whether it’s raising cows in Lebanon or cucumbers in the Andes—is as lucrative or as easy. Recently, the Journal spoke with Egil “Bud” Krogh, who, under President Richard Nixon, became the United States’ first drug czar. He offered some observations about then and now. What drives the trade in illegal drugs? It’s a huge, huge business, possibly the biggest there is, and there’s so much money in it—even for people at the lower levels. So there’s no incentive to stop. Did you make any effort to break up drug cartels? We tried everything, from trying to stop the mule caravans in Burma that were moving opium gum from their poppy-growing areas down to the laboratories in the Golden Triangle, to shutting down the border between Mexico and the United States. We had a program in 59 countries where we were trying to find curtailment methods that would work. As soon as you’d be successful in one area, it would bounce out somewhere else because of the enormous demand that was driving the business. This doesn’t mean you can ignore the supply side, but we decided to shift the emphasis more to the demand side, and see if we could reduce it, while providing treatment and rehabilitation services. We believed that if we could get into the mind of the addict and offer him treatment—some way to get out of using the substance and the criminal pattern that was often part of that cycle—we would be able to cut into the overall problem. Did you think about legalizing drugs? We took some steps to make Methadone more widely available. Methadone blocks the heroin craving. So people who were still addicted to an opiate were functional if they were using Methadone. But we couldn’t accept actually legalizing drugs from a national standpoint, although obviously some states recently have legalized the use of marijuana for certain medicinal purposes. Decriminalizing drug use, especially for first-time offenders, was something we were willing to support. Naturally, for people who are selling drugs it’s different; their penalties need to be more severe. One program in England in the 1970s made heroin available in clinics, but I believe the results were somewhat mixed. They found that even though heroin was available to addicts through these clinics, that wouldn’t necessarily stop them from buying it on the illicit market as well. I was puzzled by this until I learned that heroin sometimes has a social use. You do it with two or three other people. You might not trust the quality of the heroin you get from the government. You still want to know your seller. What did you conclude as a result of your efforts to curb drugs? I got to the point where I told [President Nixon] that drug abuse was not a problem that could be solved; it was a condition to be ameliorated. 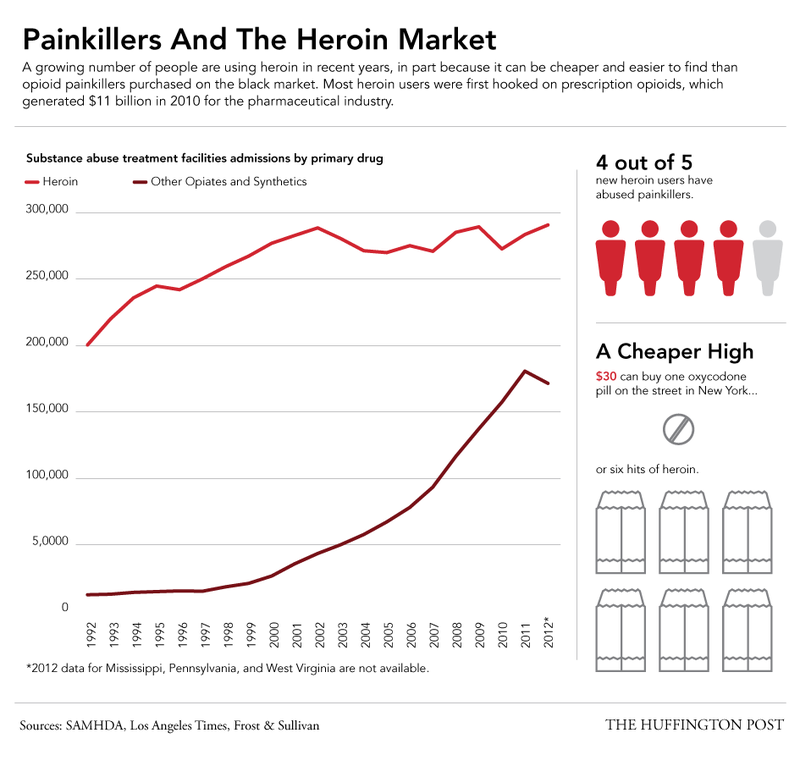 So long as there’s a drug-taking market out there, people will turn to substances for whatever purposes they want, Whether it’s for pleasure or cessation of pain or for social acceptance. You can put a lot of money into all kinds of programs and clinics and treatment facilities, but so long as there’s an underlying acceptance of drugs as a legitimate way to deal with your problems, it’s very difficult to stop or curb it. It’s as much a mental addiction to a substance or the end for a substance as a physical condition. I’ve found it fascinating to think about word high, because to me it says that people want to be picked up and taken out of something that is pulling them down or making them unhappy. If you try to get this through a chemical compound, then I think that it ultimately bankrupt you mentally, and you find yourself coming back down again with an even harder impact. For me, the real source of satisfaction is spiritual. Spiritual attraction takes you up out of the problems and limitations you may be feeling. It can give you joy and fulfillment, peace and happiness. But it’s not dependent on anything material. What nurtures this belief that drugs will help? It think it goes right back to the feeling that materiality can give pleasure or satisfaction. Feelings of separation and loneliness drive people into drugs. For young people, it’s often just wanting desperately to be included as part of an in-group. There’s this really intense desire to belong—to have a boyfriend or girlfriend, or to be part of group. The antidote is the understanding that we are all at one with our infinite divine source. That gives us all the joy and peace we could possibly want. But I think society still hasn’t grasped these ideas widely enough. In the long term, and even the short term, individuals who have been healed of using drugs have had a deeper insight into who they are. These people were able to give up drugs through the realization at some level that they were not separate and alone, that God was with them and loved them. I’m not sure they would put it in those terms, although some do. But I think a sense of being loved really does make the difference.